It's interesting that there were two words written under the '1' on the first chapter of this book, that I didn't read. It wasn't until page 31, where after dinner Barbara '...pushes back her chair and lights up a cigarette', at the table that I think...that doesn't sound right? Lo and behold when I go back to chapter one, I see the words December 1974, and it all makes so much more sense! The story of of 16 year old Julie, who is spending the summer holidays in Papua New Guinea with a father that she doesn't know. Julie's Dad is one of many expats who have made Papua New Guinea their homes, but things are changing, as Papua New Guinea is about to become an independent nation in 1975. In this summer Julie gets to know her Dad, she falls in love, and then out of it and then in love again, and she also starts to seriously think about what she wants to do with her life, in a time when so many more opportunities are opening up for women. 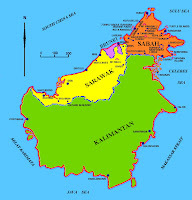 I had quite a personal connection with this book, as I lived in a small town in Sarawak called Miri for 4 years when I was 8 years old. 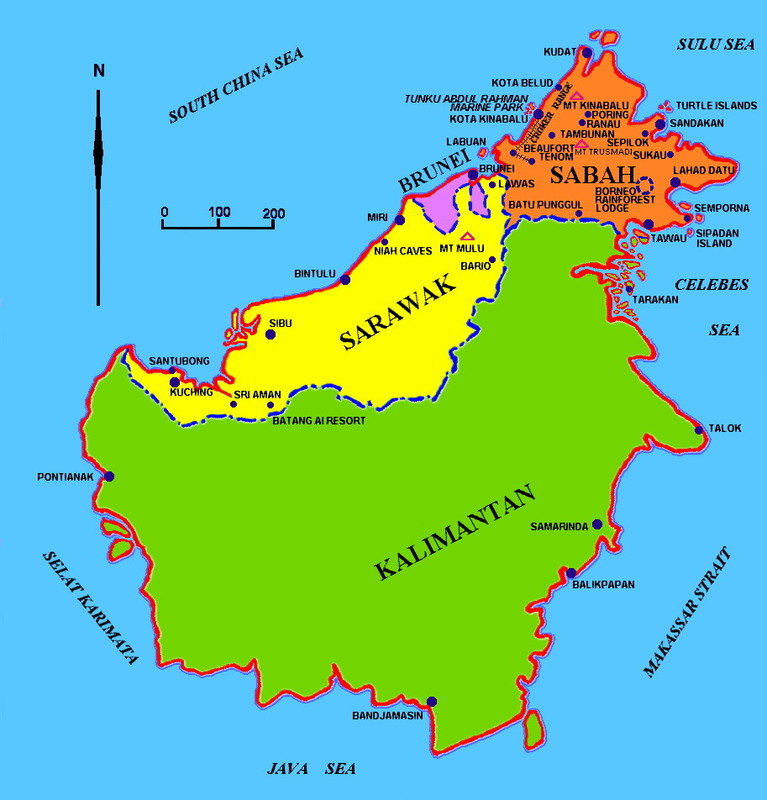 My time in Sarawak was a bit later than 1974, more like 1980, but I could really identify with the expat (expatriate) life. In this book they have housekeepers (maids) called meri, while we had an ahma (excuse the spelling?! ), and in both communities the locals and the expats live quite separate lives. It was an amazing place to grow up, and I feel so lucky to have had such a blessed childhood filled with such unique experiences. I remember visiting and staying in a longhouse, trekking through the jungle to swim in pools beneath waterfalls, finding cobras in the garden, satays at the open air 'restaurant' by the sea, things that most Aussie kids in the 80s would never have experienced. 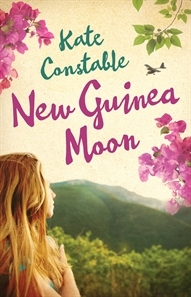 So this book is a coming of age story for Julie, but it's also a coming of age story for PNG. I also like the fact that it's a glimpse into our recent history, a time that I can remember, where social attitudes were changing and women were beginning to realise they could be anything they wanted to be.